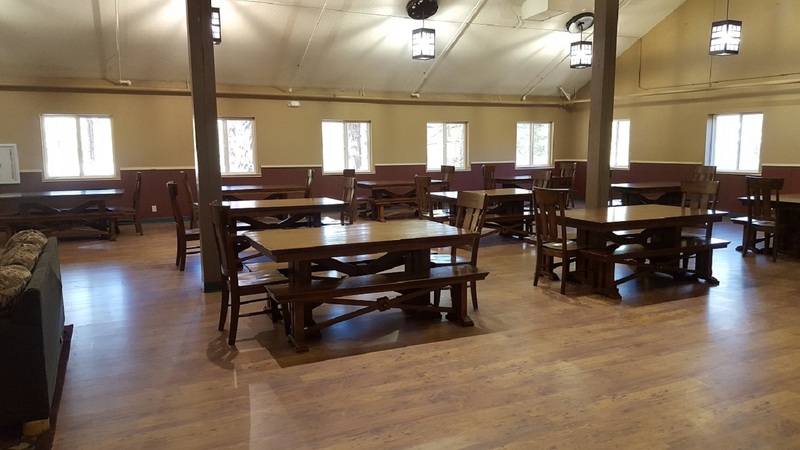 Description: Camp WeChMe Lodge is a conveniently located overnight getaway for community groups, businesses or family/social gatherings. 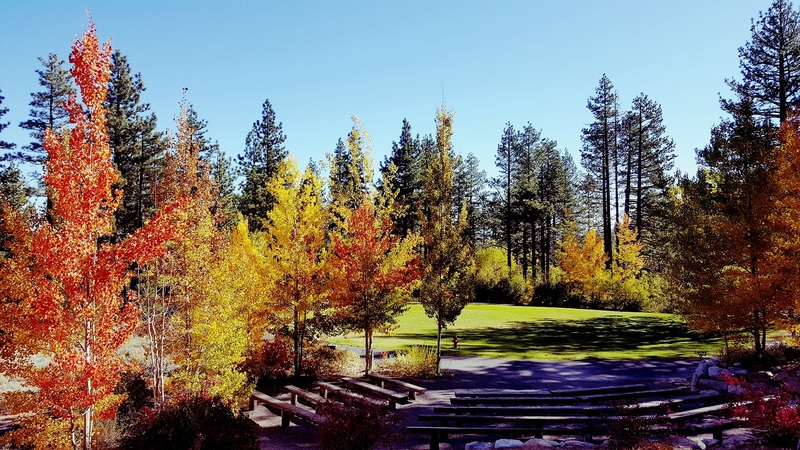 Reservation includes the outdoor amphitheater and a large grass area adjacent to the lodge. The lodge and lawn area are also available for single-day events such as weddings, retreats, and parties. 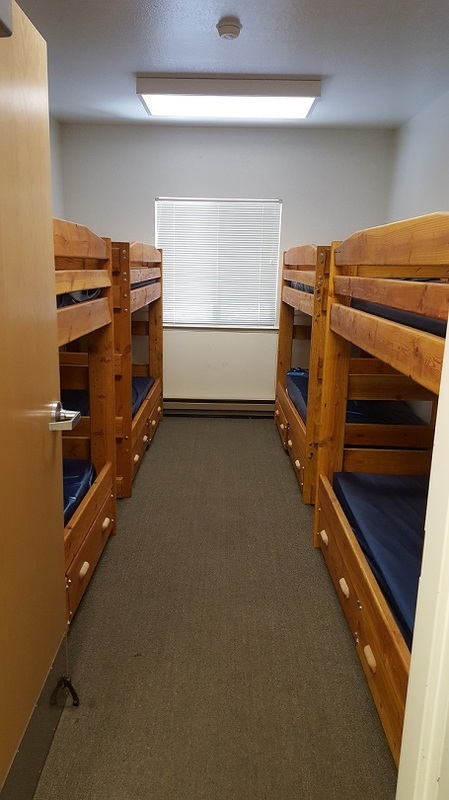 The facility does not have air conditioning, but does have a heating system. Camp WeChMe is available mid-May through mid-October, weather permitting. * Overnight reservations: check-in 4:00 p.m., check-out 11:00 a.m.
* After Hours: Events that go past 5:00 p.m. require after hours staffing. Contact Reservation Staff at 775-823-6501 no less than 30 days prior to the event. This requirement does not apply to overnight reservations. * Reserved hours must include your set up and clean up, as well as deliveries and pickups. Groups are required to bring their own basic cleaning supplies, such as a vacuum, brooms, household cleaners, etc. * Music, or any amplified sound, is not permitted in outside facilities. Doors must remain closed to the building to prevent the wildlife from entering. * No piñatas, glitter, confetti, rice, rose petals, birdseed, or water balloons permitted. 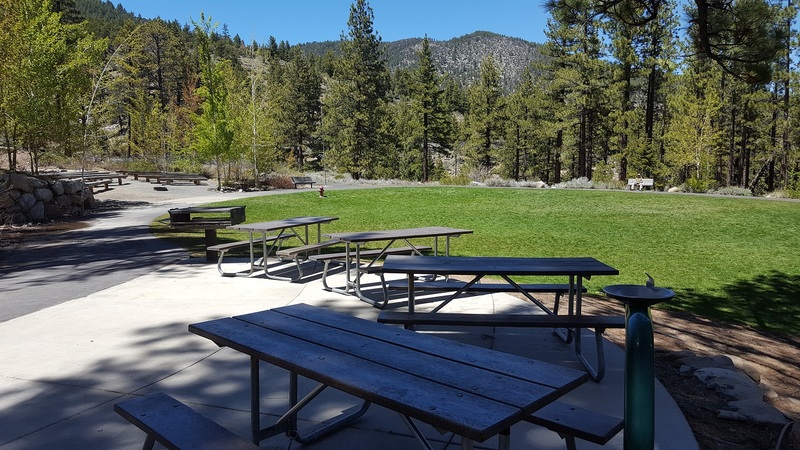 * Your group is responsible for knowing and adhering to all Washoe County Park rules. **Parking is permitted within marked parking spaces only. 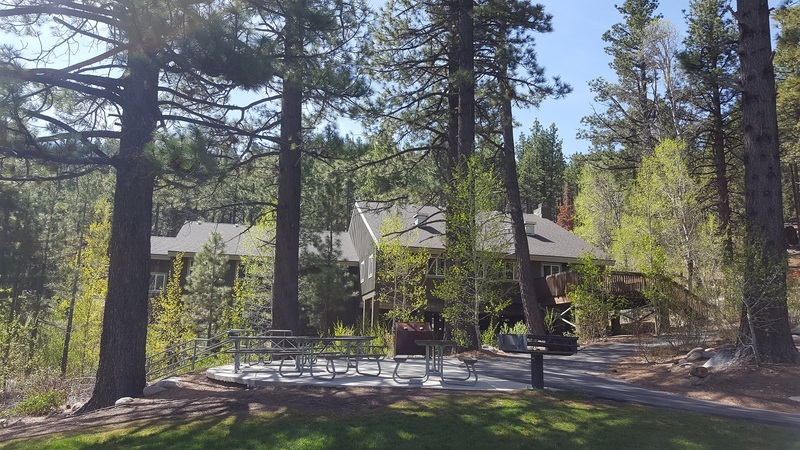 Camp WeChMe has a designated parking area with approximately 22 spaces, as well as a bus turn-around area below the lodge. Additional parking is available in the main parking areas below. Parking availability cannot be guarranteed due to other events that may be occurring in the park during your event. A parking plan that includes drop-off and pick-up is recommended. 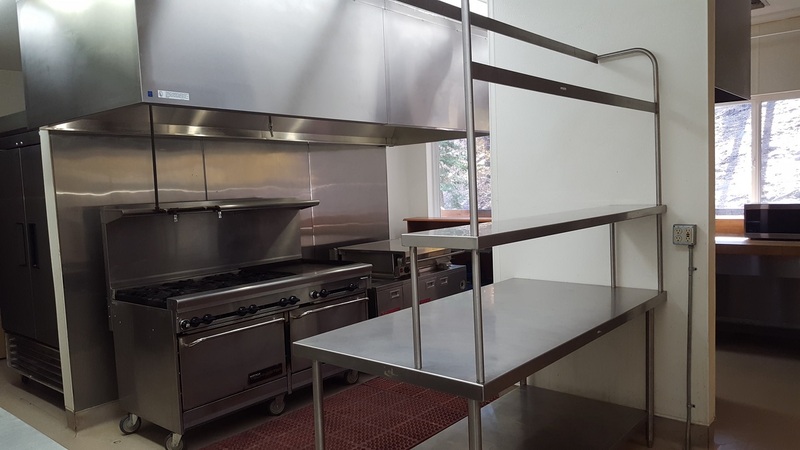 **Use of the kitchen for events that are open to the public requires one full time Certified Food Protection Manager onsite and they should have a Certified Food Protection Manager photo ID card from the Washoe County Health Department. 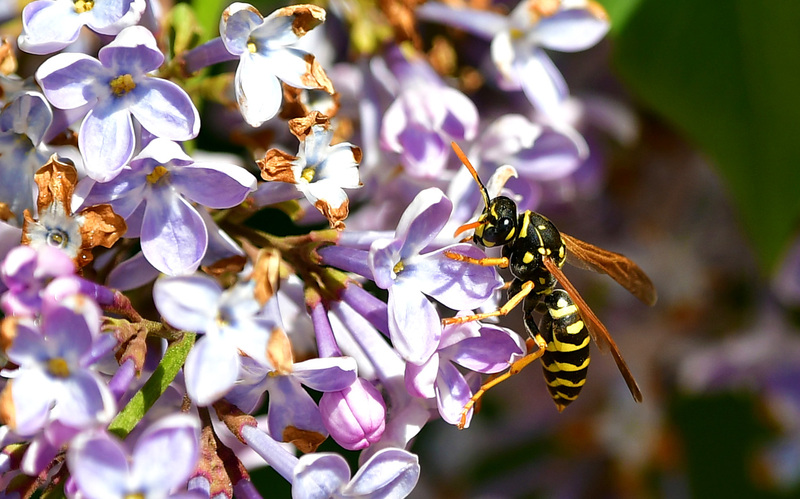 A copy of the certificate must be on file with Parks Administration. Not required for private parties and events. Facility After Hours Fee: $25/hr after 5:00pm (hourly reservations only). 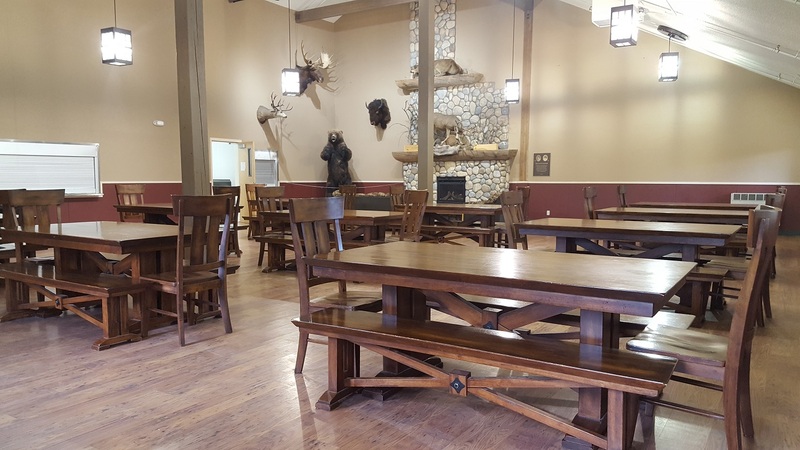 To make a reservation by phone with a credit card, contact Parks Reservations at (775) 823-6501, or in person by check or money order at 1001 E 9th Street, Bldg A, 2nd Floor. Monday-Friday 8am-5pm. Note: Checks will not be accepted less than 30 days prior to the event. 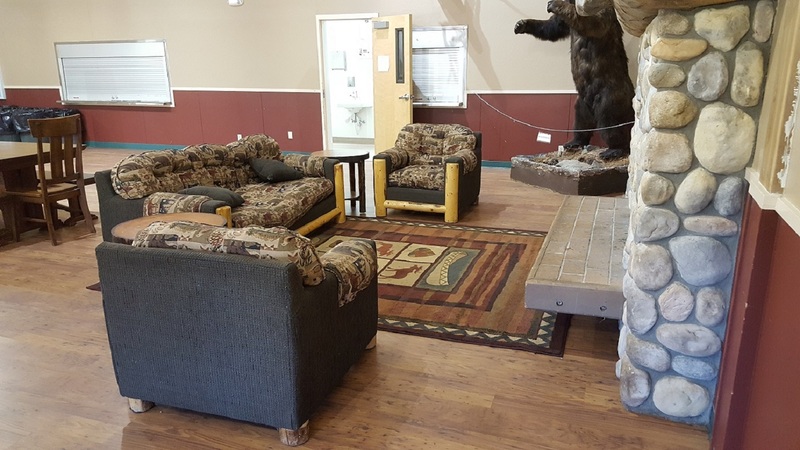 Ranger Office: (775) 849-2511 for questions regarding the facility and to schedule a reservation tour. Reservations: (775) 823-6501 to reserve the facility.